leaders in the Sheep Dog Industry. 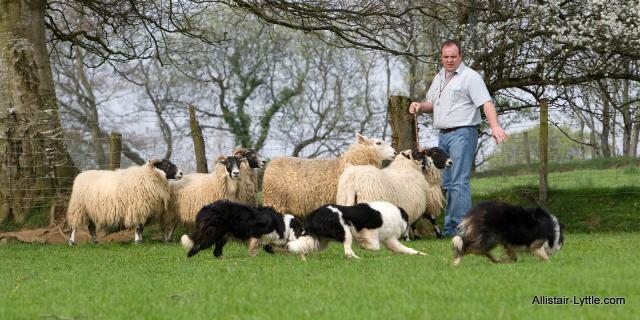 Allistair has honed and developed his skills with working dogs over the years, winning prestigious awards includingThe Irish Young Handler of the Year at the International Sheep Dog Trials. Allistair is a regular on the Irish National Sheep Dog Trialist Team, competing and winning at International and Supreme level. 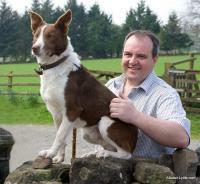 Allistair along with Spot were the 2010 winners of the BBC's One Man and His Dog competition.